As the kids are getting older, the toys are becoming more advanced. Our son is a big boy now and really gets excited when he sees Nerf commercials on TV. Who wouldn't really, Nerf has been around since we were all kids. We have water blasters and regular blasters but Nerf has gone to a whole new level of blaster battles with their newest addition to the Nerf family. Nerf N-Strike Elite Combat Creatures Attacknid Dart shooter brings the battle to life! March right into battle with the Comabt Creatures TerraDrone - a remote controlled, dart firing drone. You can move the Combat Creatures TerraDrone shooter in different directions on its spidery legs to launch robotic attacks and dodge enemy fire! Battle with friends or just practice on home made targets for ultimate rapid-fire dart blasting action! Each Nerf N-Strike Elite Combate Creatures Attacknid Dart shooter is geared for older kids ages 8 and up. It comes with a handheld controller that puts you in full command of this mobile Nerf shooter. The 2.4 GHz controller has directional buttons to move the drone forward, backward, and side to side to move the drone into perfect battle position. The controller also has buttons to change the direction and angle of the dart launcher on the drones head. You can turn the head 360 degrees and adjust the elevation for a more precise target. This blaster shoots 12 darts up to 45 feet! The controller requires 2 AA batteries and the drone requires 4 AA batteries to operate together. Batteries not included and some adult assembly required. Add this to your Nerf collection and you will have the ultimate Nerf army. 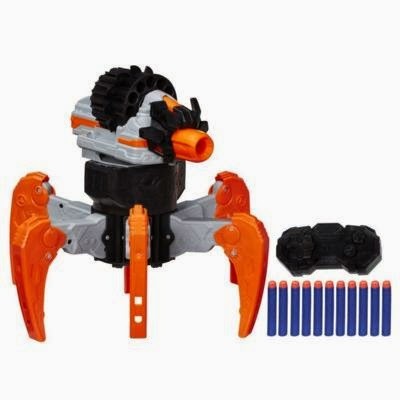 You can buy the Nerf N-Strike Elite Combat Creatures Attacknid and other dart shooters for about $79.99 in local Canadian toy stores like Toys R Us, Walmart and Target or online shops like amazon! Posted on behalf of Hasbro Canada and Nerf. Complimentary product recieved for review purposes. 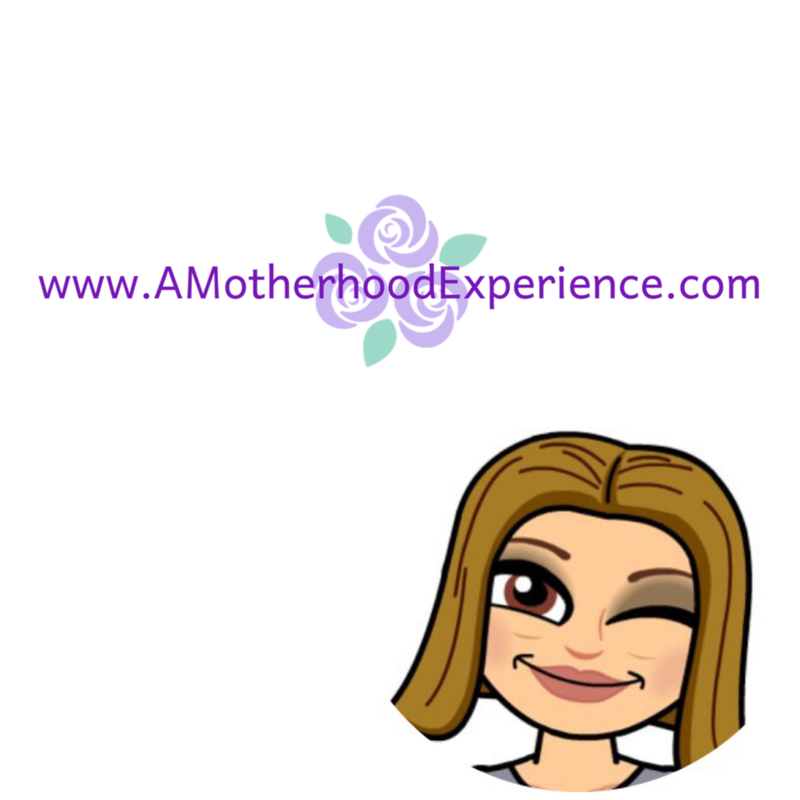 Comments and opinions on this blog are honest and those of the author.